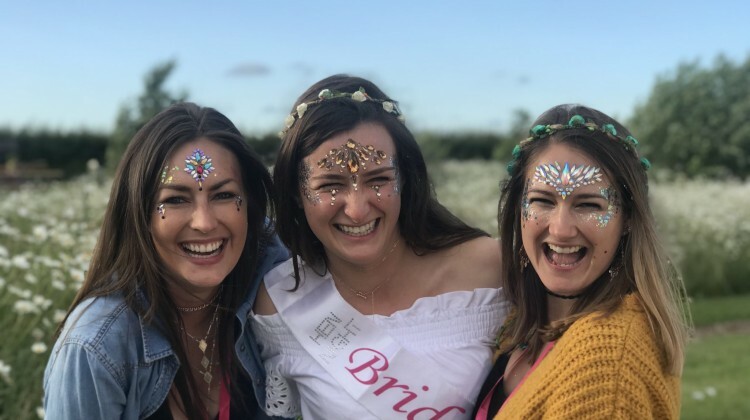 LOOKING FOR A HEN WEEKEND OR SPECIAL CELEBRATION WITH A DIFFERENCE? 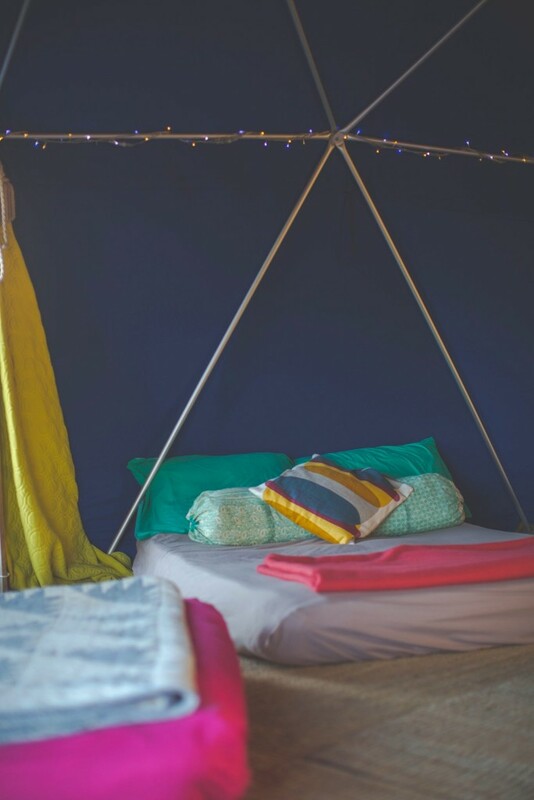 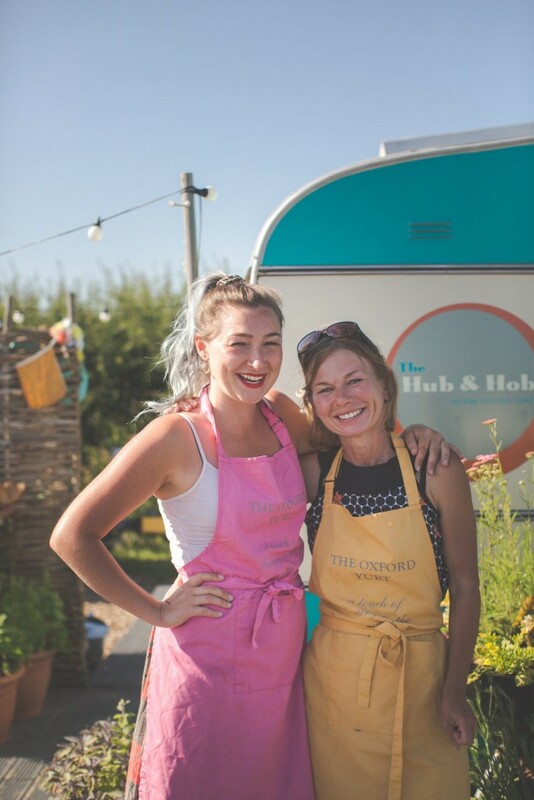 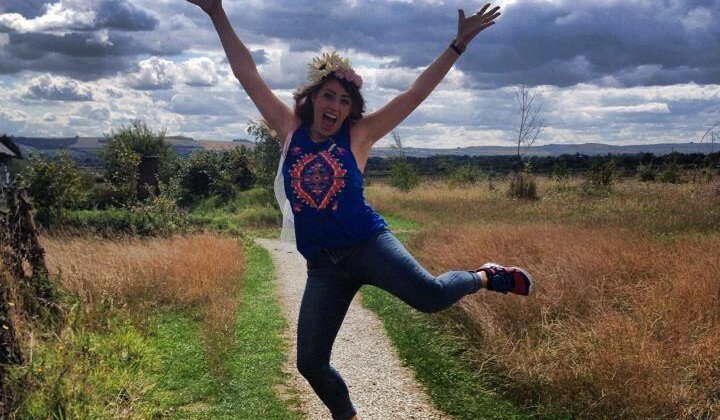 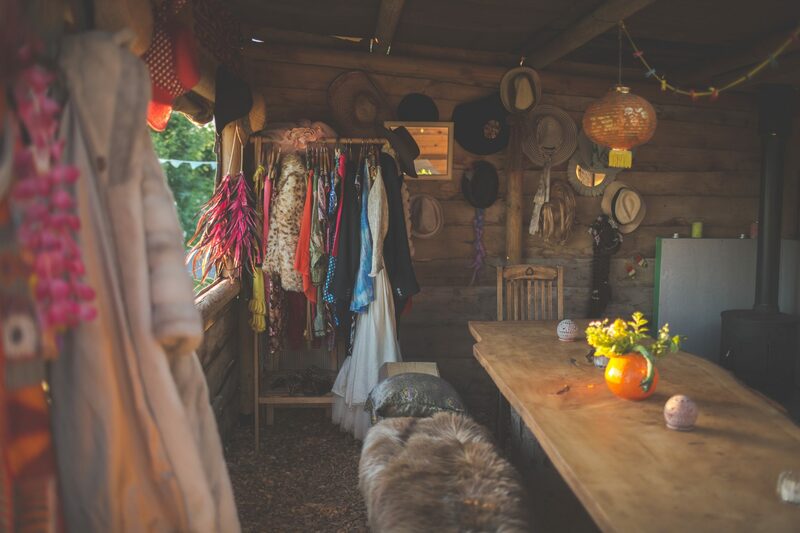 If a night "on the town" isn't for you, The Oxford Yurt can offer the perfect alternative for your hen party. 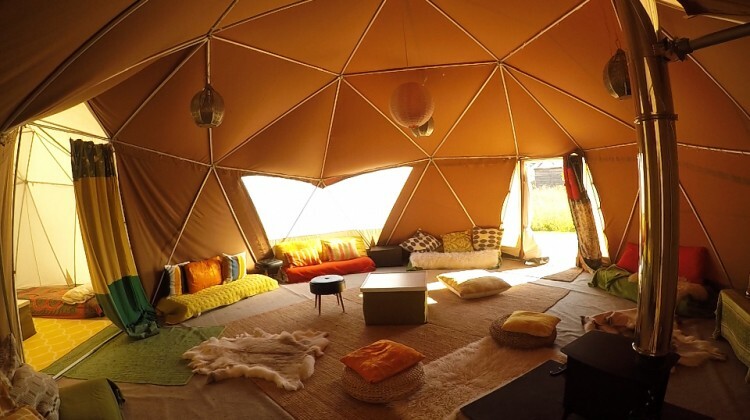 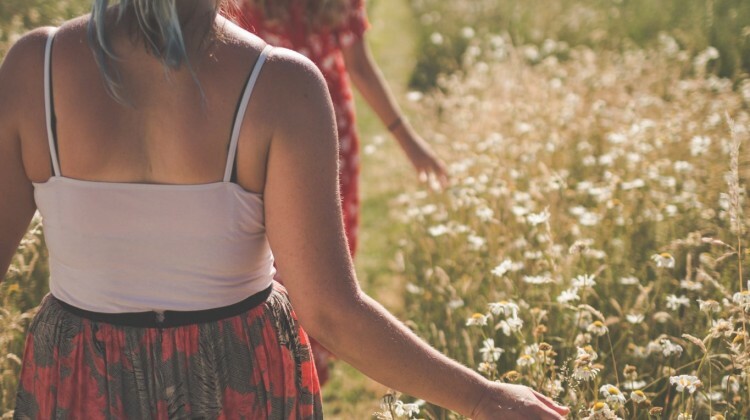 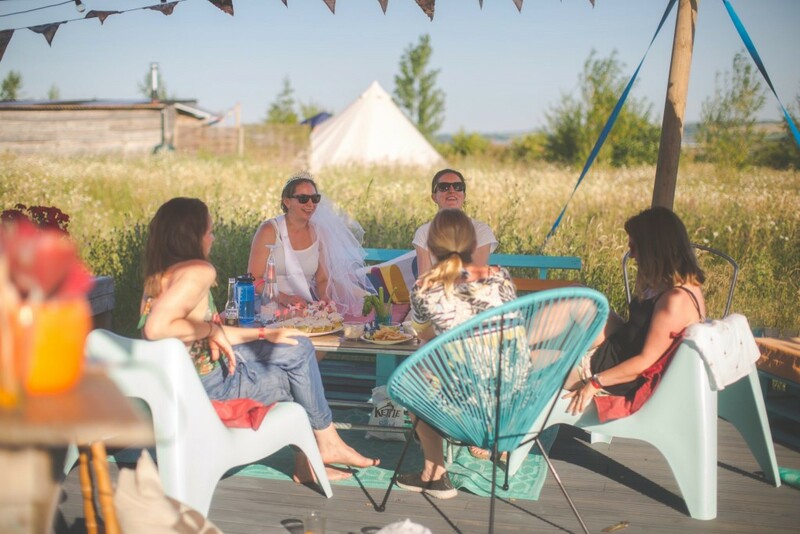 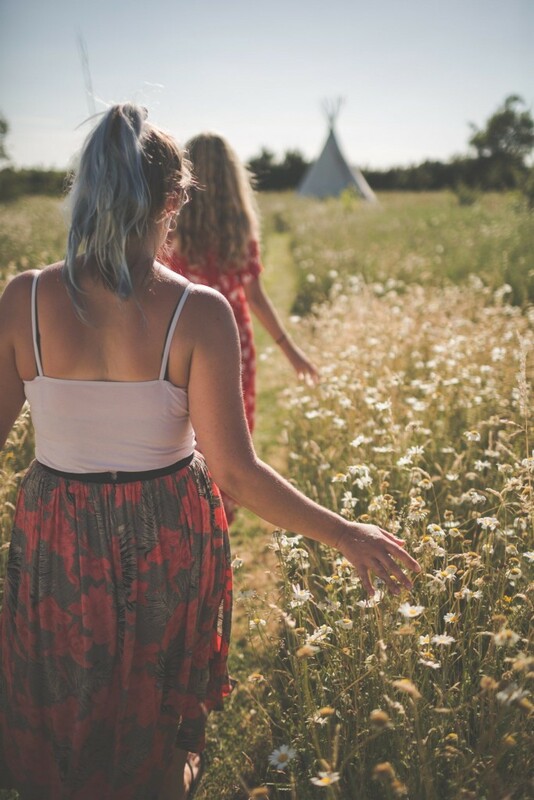 Set in beautiful Oxfordshire countryside with panoramic views over the ancient White Horse of Uffington, our 3 acre eco-friendly glamping paradise allows you to unwind with a group of your favourite people by taking you away from the hustle and bustle of modern life. 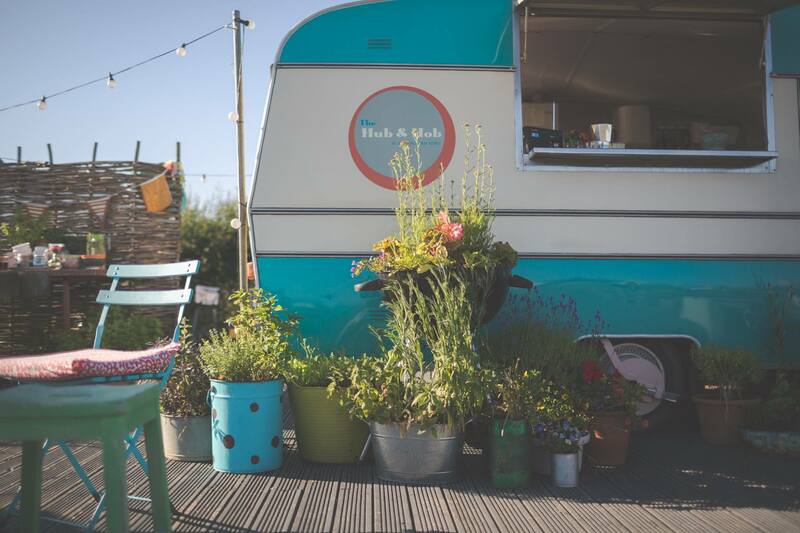 Exceptional care is taken not only with your stay but also the setting, to provide the most naturally beautiful backdrop for your celebrations. From arrival guests are transported into a natural oasis with meandering grassy paths taking you to our three independent, stylish and private venues. 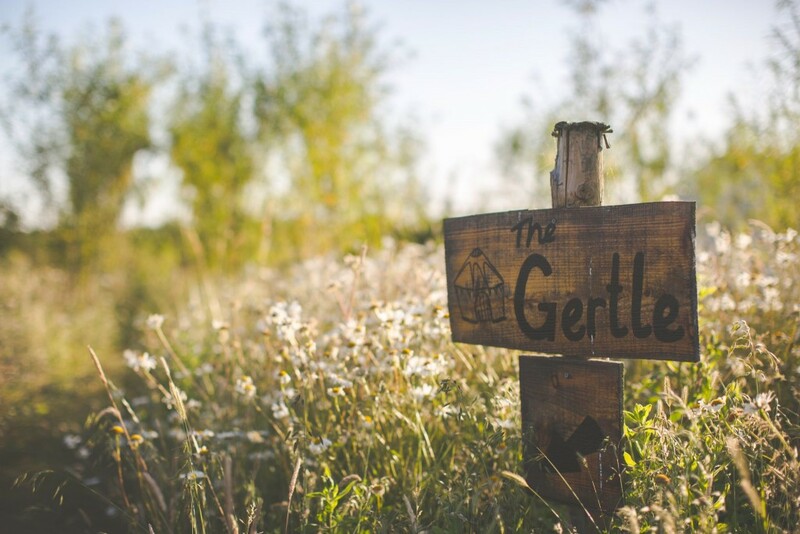 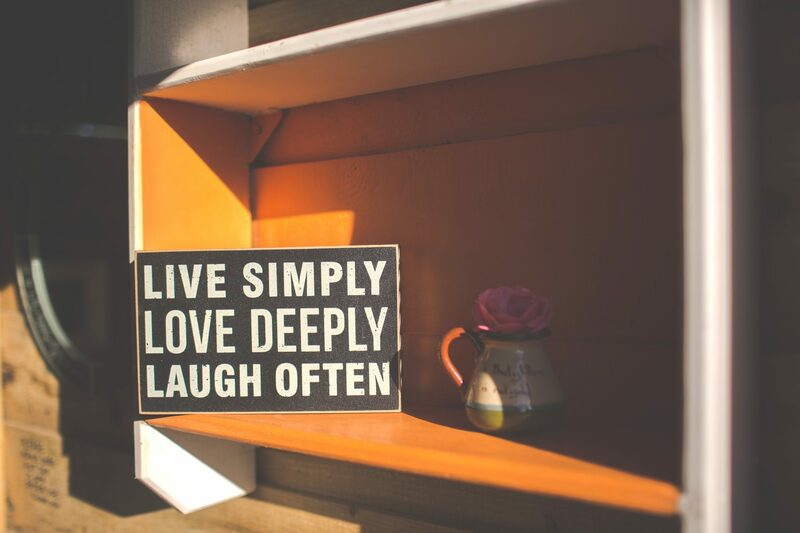 We specialise in creating a setting for a wonderfully carefree and relaxing stay, where your every need is catered for, promising a weekend full of warmth, freedom and attention to detail that makes for lasting memories. 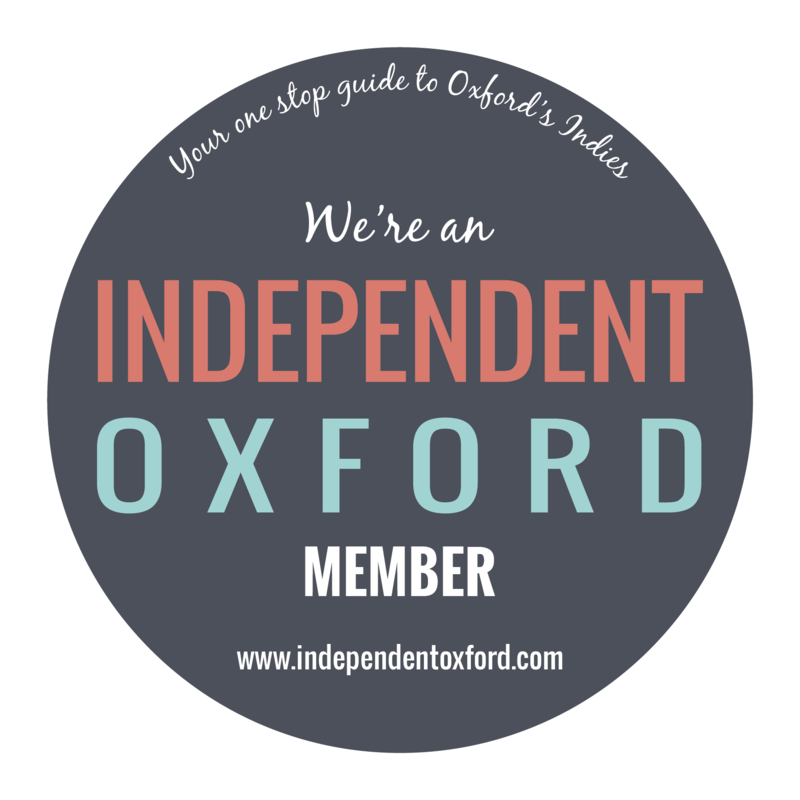 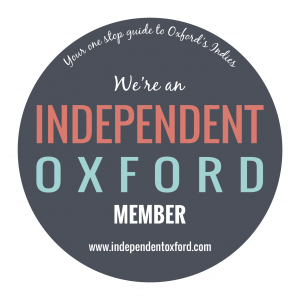 Cosy accommodation - we have three independent and stylish venues that promise alternative settings, with capacity for large group celebrations and escapes. 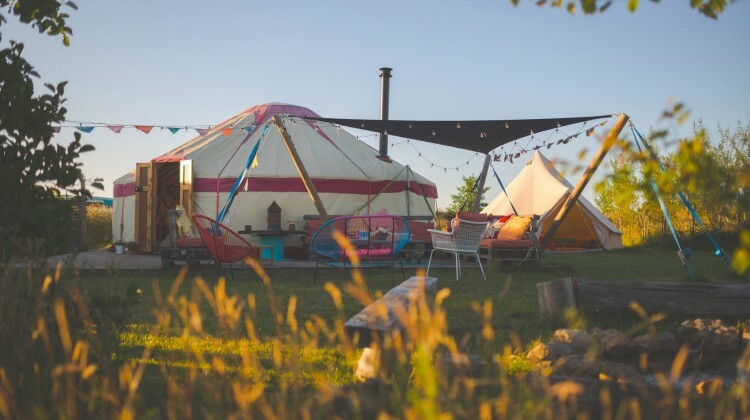 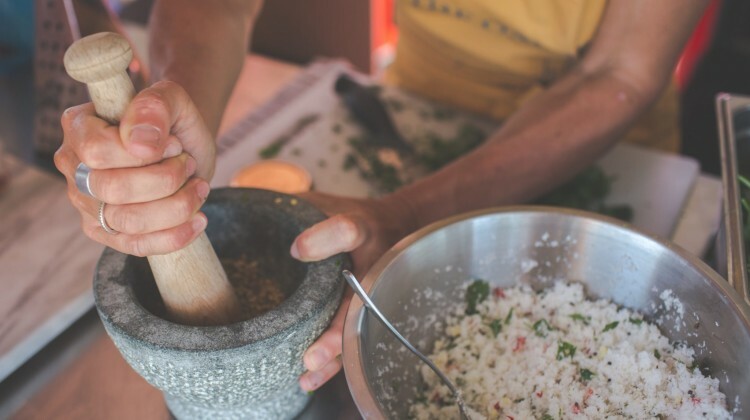 With inventive vegetarian catering and imaginative entertainment all taken care of, all you'll need to do when you arrive is claim your futon, crack open a bottle of bubbly and settle down for a good catch-up. 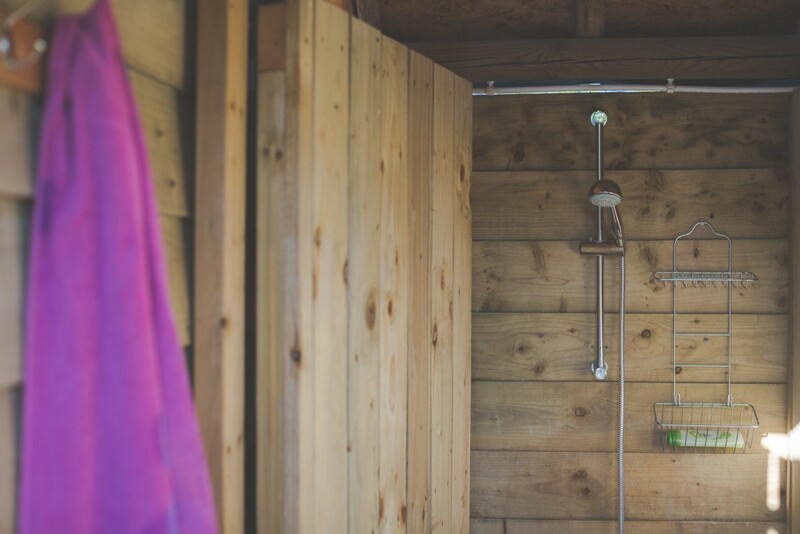 And while you may be thinking 'eco-friendly' equals composting toilets, at The Oxford Yurt, you will find amenities better than a hotel suite with flushing loos and gorgeously hot showers. 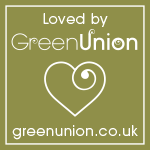 New Website on the way ..... so please do visit our Facebook page for more visual content of what we do and read our guest's reviews!